Whenever the phrase 'gene editing' is brought up, it is bound to trigger controversy. While gene editing has a huge potential in preventing genetical diseases from passing on from one generation to another, many fear the thought of humans being able to design the 'perfect' babies. So, let's take things one by one and analyze the prospects of gene editing and its possible outcome. Performing changes in the DNA sequences of living cells is the shortest way of describing gene editing. 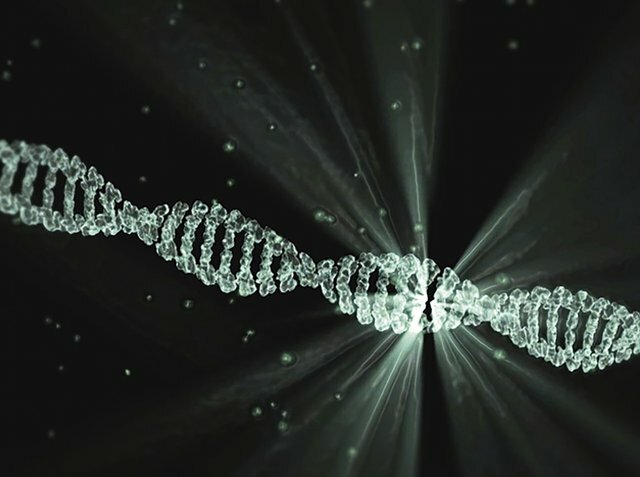 What Are the Advantages of Gene Editing? Gene editing would enable doctors to treat and prevent all sorts of genetic diseases. If the newborn's parents suffer from diabetes or heart disease, the chance of passing these plagues to their child can be dealt with through gene editing. By literally editing the baby's genes, the doctor can choose to delete the 'flaws' in his or her code such as debilitating genetic diseases. 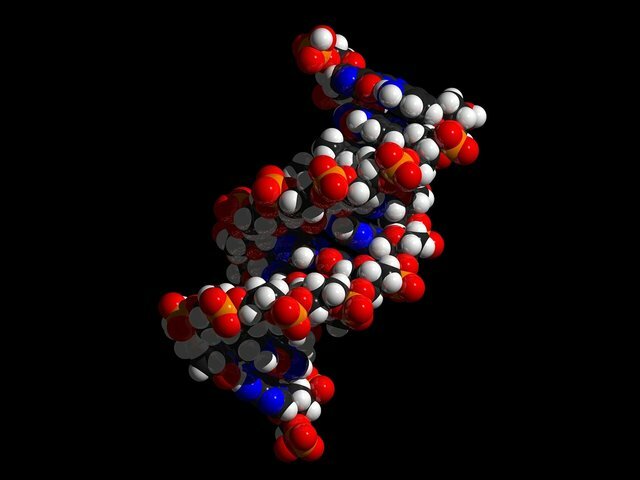 Some genetically transmitted diseases and disorders such as leukemia, myeloma, color -blindness, Parkinson's Disease, cystic fibrosis and plenty more can be now be treated due to genetic therapy. The potential of gene editing goes as far as promising to treat any disease that is caused by genetics and all these just by taking a few injections. However, with the aid of the same technology, upon request, doctors could also be able to choose preferential traits. Would you like your baby to be blond or dark-haired, tall or short. Would you enhance your child's cleverness or ability to perform physical activities? We are yet unable to know exactly up to what degree personality features and abilities can be manipulated through genetics. Nonetheless, as research in the field continues, in the future specialists will probably be able to alter these type of traits as well. All these traits could be genetically manipulated so that the child comes into this world with a customized set of assets. The first thing that comes to mind when we imagine living amongst perfectly designed children, is that 'regular' people will be way below these ideal humans. Of course, genetically engineered people would get a better start in life as they would be smarter, faster and definitely more attractive than normal people. These people would no have o struggle passing their exams, nor would they feel daunted by the thought of takin up a new sport. The bottom line is that they would probably get access to better job opportunities and always place themselves in dominant positions due to their abilities. On the other hand, those who don't get the chance to be 'edited' before birth would drag behind this generation of perfect people. Although, at the moment, this is the biggest potential threat we see in gene manipulation, there are many factors to take into account when predicting the feature. First, humans are a complex product that's tightly connected to its education and environment. Even if you were bestowed the greatest gifts at birth, you are not invincible. Maintaining and nurturing your assets depends a lot on your lifestyle. First, although genetically engineered babies might be programmed to look great or steer clear from cancer, they could mess up this potential by basing their diet on junk food or smoking 2 packs of cigarettes a day. No matter how gifted you are, you have to actively do something in order preserve, if not sharpen your skills. Secondly, by the time we will legally be allowed to choose what genes to select from our combined DNAs in order to create the best offspring possible, we will probably also be able to improve our own bodies through genetic therapies so that we don't fall behind our children. In the end, whether using technology to create better versions of ourselves is ethical or not is up to each and every one of us to decide. This topic will always spark controversy. While it is absolutely natural to want a healthy baby, the idea of choosing the color of his or her eyes or height is a different matter. So, what is your point of view? Is gene editing ethical? You received more than 250 upvotes. Your next target is to reach 500 upvotes.